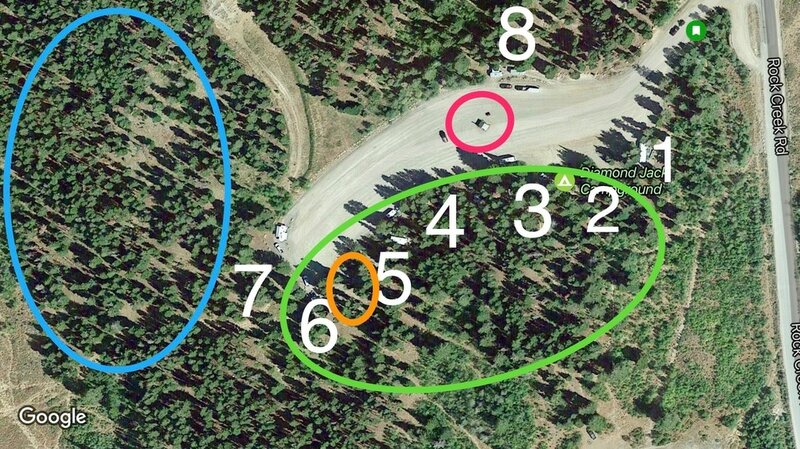 Click to Enlarge Green Circle is our preferred camp area, Blue is secondary choice, Orange is the Group fire pit and main cooking area, Pink is the location of the rest room in the parking area. 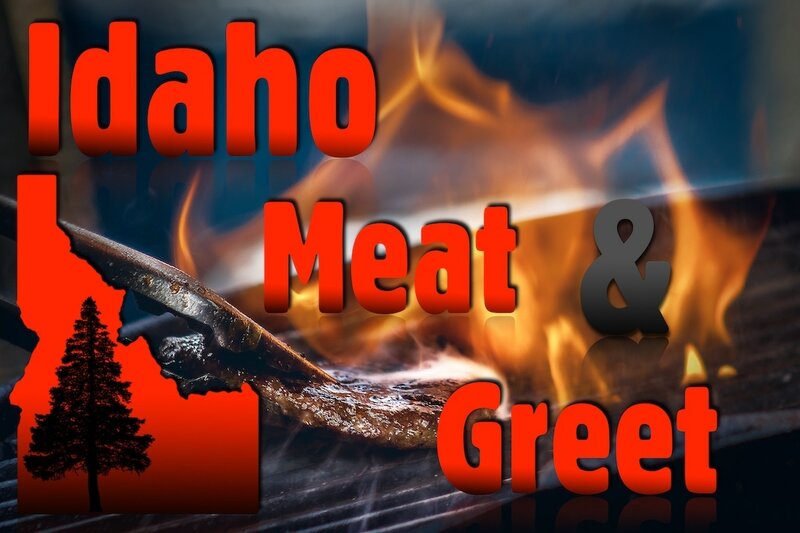 Join us for the 4th annual Spring Meat and Greet Pot Luck Hang. 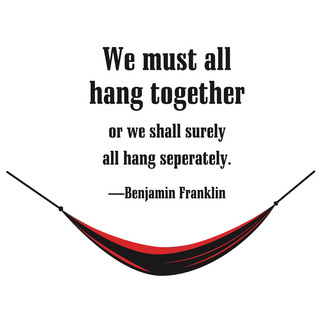 ​Come for the food stay for the hammock camping! Take Exit 182 off I84 (Hansen) And head south on Rock Creek Road to the end of the pavemend. And there is more than enough parking and sties for everyone that would like to join. And there is a newer vault toilet for the loop. Pot Luck is Saturday Evening! ​AHE will be bringing gear for sale at special Hang Prices, message us if you want a specific item or color.